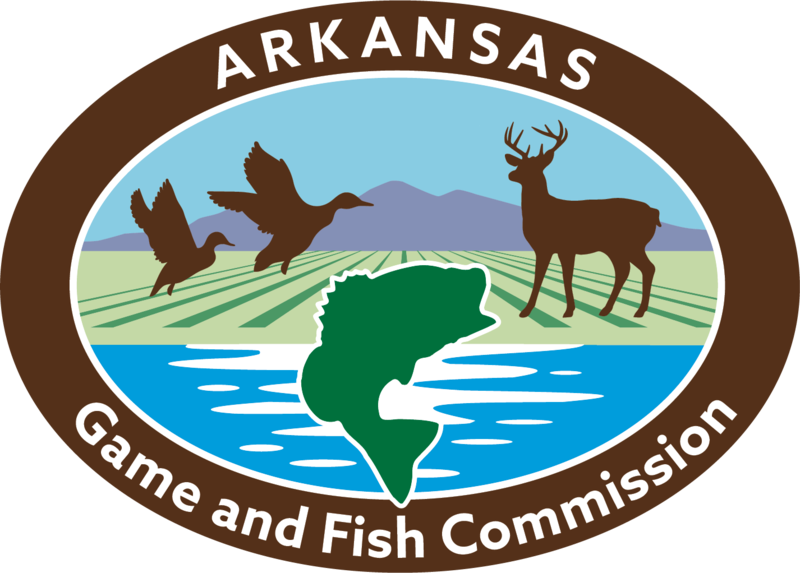 Welcome to the Arkansas Game and Fish Commission’s Employment Page! We are pleased that you are considering employment with AGFC. Use the links below to view and apply for positions. This application portal has been designed to be job specific and we do not retain applications. You must apply for each specific vacancy. Once you have completed and submitted your application for a specific vacancy, an email will be sent to the email address that you have provided on the application. This email will require you to confirm your application. The application process will not be complete until this confirmation. As an equal opportunity employer, the commission will make reasonable accommodations necessary to ensure equal employment opportunities.